Our non-profit program is a fun, safe & educational experience for natural creators. SuperCoding’s non-profit early-learning program Little Coding Stars is perfect for parents who needs trustworthy and inexpensive childcare once normal school hours are over. 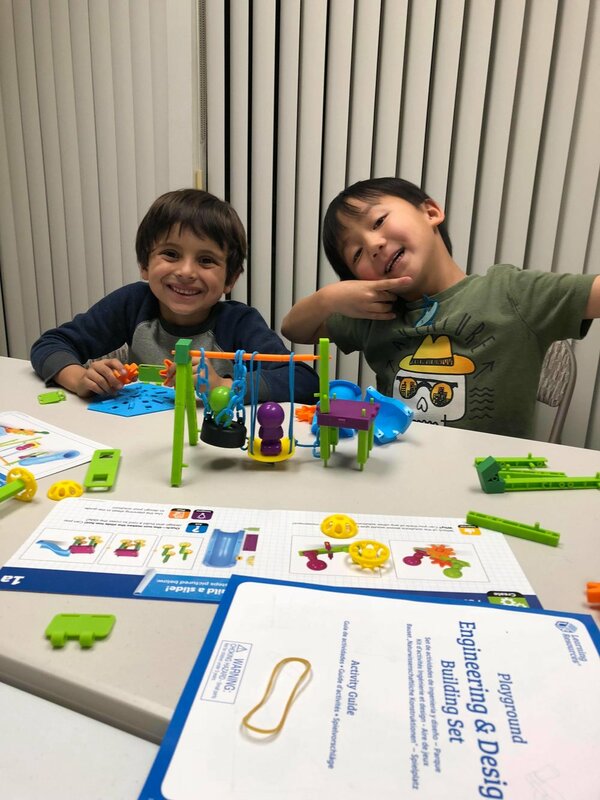 Unlike other childcare providers, Little Coding Stars is focused on introducing STEAM skills to our young students through interactive board games, arts and crafts. Learn science and technology facts and concepts through flash card games. Play STEAM focused board and floor games lead by our instructors. Design and create STEAM oriented arts and crafts both on your own and in teams. Fun, safe, social and interactive environment for your children when you need it most. Why is STEAM so important to teach kids in school today? Well the US Department of Education reports that the number of STEM/STEAM jobs in the United States will grow by 14% from 2010 to 2020, growth that the BLS terns as “much faster “ than the national average of 5-8 % across all job sectors. STEAM education creates critical thinkers, increases science literacy, and enables the next generation of innovators.